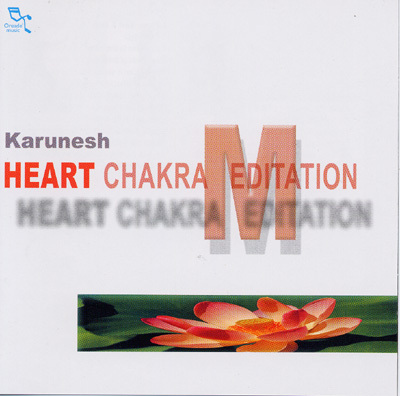 This music runs the course of a special program designed to clean the heart chakras. Four phases serve as a lengthy prelude to the closing tracks that venture deeply into the sounds of 'The Inner Temple' and 'Tibetan Sound Bowls,' with the closing track stretching out to over fifteen minutes in length. As a leader in the fields of healing and New Age music, Karunesh easily shifts his focus to the more specific area of meditation, including special exercises, which are included in the accompanying booklet. Each phase of approximately seven minutes ends with a gentle sounding bell. By the time you reach the closing track, a state of deep relaxation and receptivity should have been found. After that, anything is possible.